“Traditional to just the touch of the Orient”. This is just a small sample of “Before & After” landscape designs. 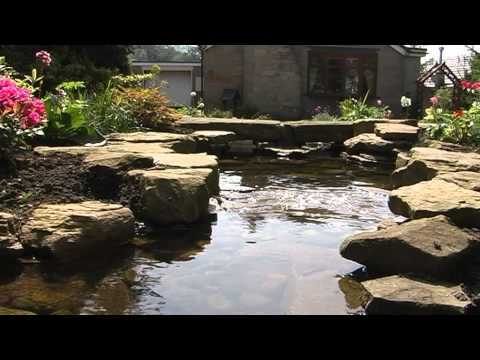 We are a full service landscape design company specializing in Japanese Gardens. We also train and raise specimen plants at our private nursery. For additional information and more slide shows, go to www.orientallandscape.com. Servicing the Washington Metropolitan area for four decades. Which song﻿ track 1, track 2, or track 3? The theme starting at 7:04 sounds Like the song titlted “Save the best For﻿ Last”! 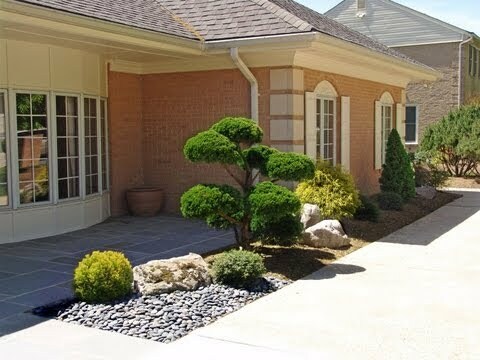 What are the bushes that i see you use in most of﻿ these landscapes, the little small hedges that look around 2′ wide and 2′ tall? What is the name of the first song?﻿ It is so nice and I need to find it. Is there anyone who knows that? GO AND CHECK﻿ MY CHANNEL﻿ PLZZZ !! I﻿ prefer to say it in Spanish: MAGNIFICO !!! Nice Video and nice song. The﻿ tree is a trained Hollywood Juniper (Juniperus chinensis ‘Torulosa’). You can see many examples of all ages on our nursery video. Lovley, may I ask what the first song is cald plese you see it’s going to be stuck in my head untill i know the name of the song and some times i can﻿ get stuck on a song for days. I know the words jus’t dont remeber what its cald. Most definitely, our clients always have the final decision. 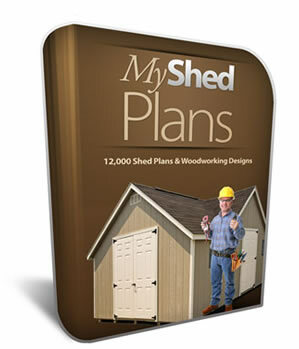 Our designs are created starting from the initial consultation and﻿ site analysis. Final design is created, taken into account the informations provided, location, and budget. Some open areas are part of the design and some areas between the plants are spaced taken into account the plant growth. You don’t want to create a design that after only few years things are over congested. We place landscape fibers under the gravel and stones but not under the plants. Mulch alone will deter much of the weed growth. A yearly fresh layer will also prevent the weeds and will﻿ freshen the look﻿ of the garden. what kind of tree﻿ is at 00:41? Thank you for quick answer. Landscape fibers – so that’s what they’re called in English.﻿ You make a good job hiding them under the bark/gravel. I think this type of plantings where you have a couple of plants and a sea of empty area underneath is especially popular in the US. It looks best with the gravel IMHO. I was always wondering how much attention this clean area needs to be maintained. I guess the fibre reduces the amount of necessary refillment. @OrientalLandscape﻿ I’ve got a question. In your designs I see lots of empty areas under shrubs that are covered with mulch. Do you also put the extra material beneath to prevent weeds from rooting??? If not, how much effort does it take to keep these areas clean without hired labour? All great. Somehow the smaller spaces seem to lend themselves to the most remarkable﻿ transformations. These sound﻿ like not only 3 different themes but also with titles can anybody tell me what they are? awesome makes﻿ you totally relaxed. Wow you guys did a great job – we just finished﻿ one ourselves. its certainly worth the effort when you see it all done.